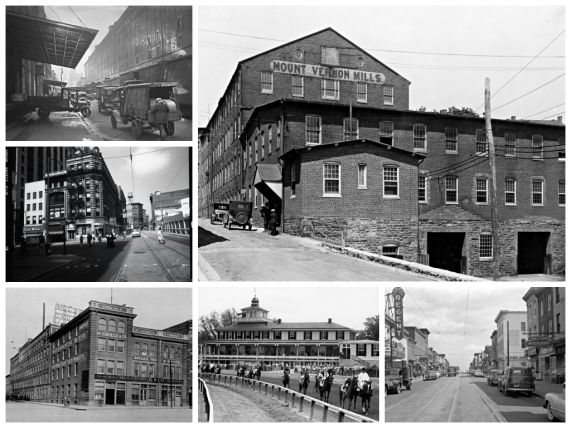 Thank you for your interest in our Baltimore Then & Now BGE Photo Contest! Please submit your picture using the form to the left. We will be in touch if your picture has been chosen as a winner! Keep your eye out for an invitation to the opening reception to see your photo be a part of the Baltimore Then & Now exhibition.